Exploring the blue ice is an unforgettable experience. NOK 790 per person. 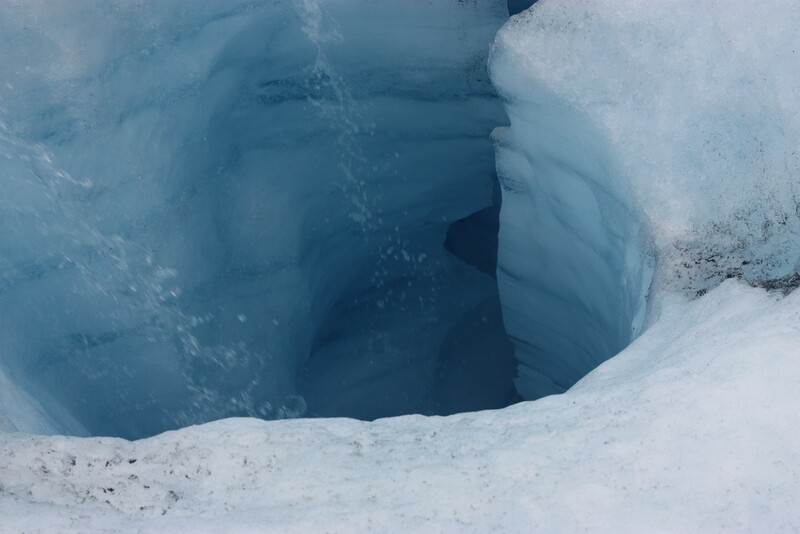 Guided glacier tours are arranged and provided by Jøklagutane AS. 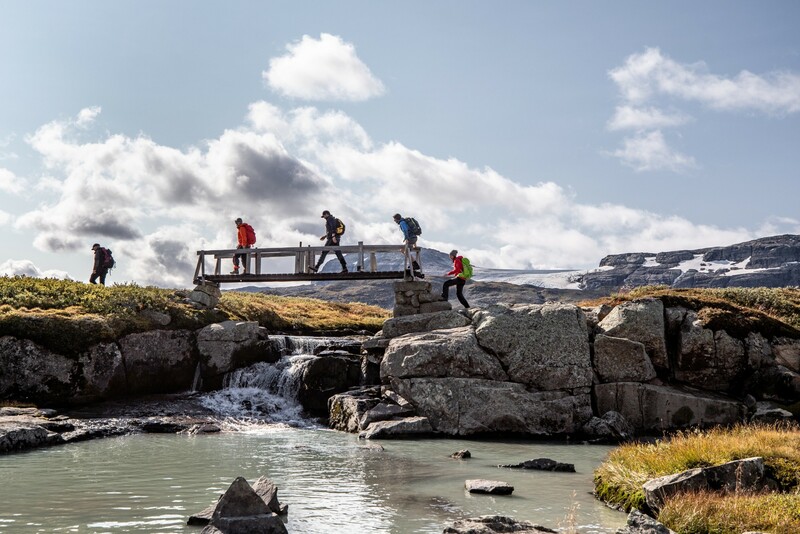 · The tours normally start at Finse Railwaystation at approximately 11:00am. · Cost: kr 790,- per person including insurance, use of necessary safety equipment and guiding. 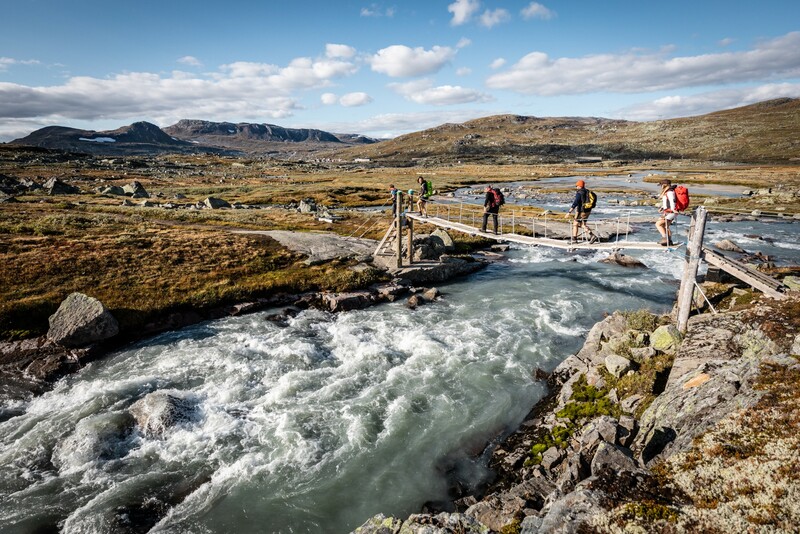 · Trips are run every day in the summer 2018 (+/- 15.th of July/ 18th of August), provided there is a minimum of participants. 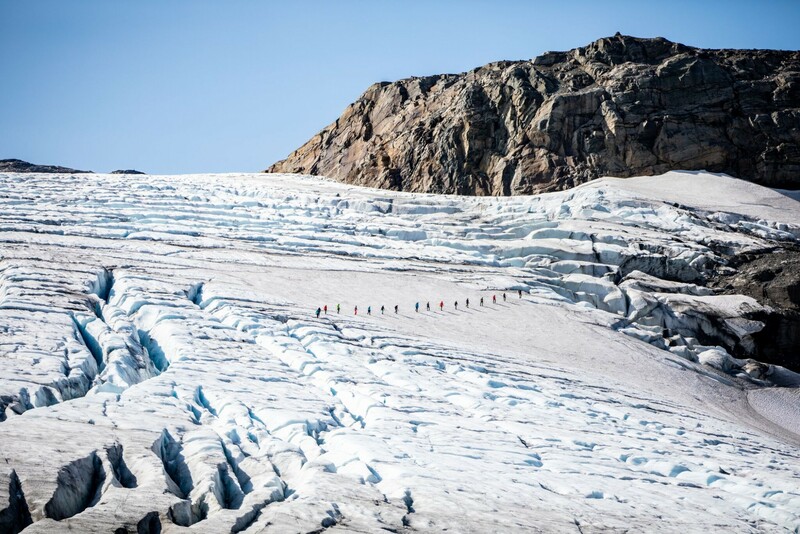 · The trips last 6-7 hours in total, including the walk to and from the glacier with a break for lunch. Total distance of walk is 15-17 km . 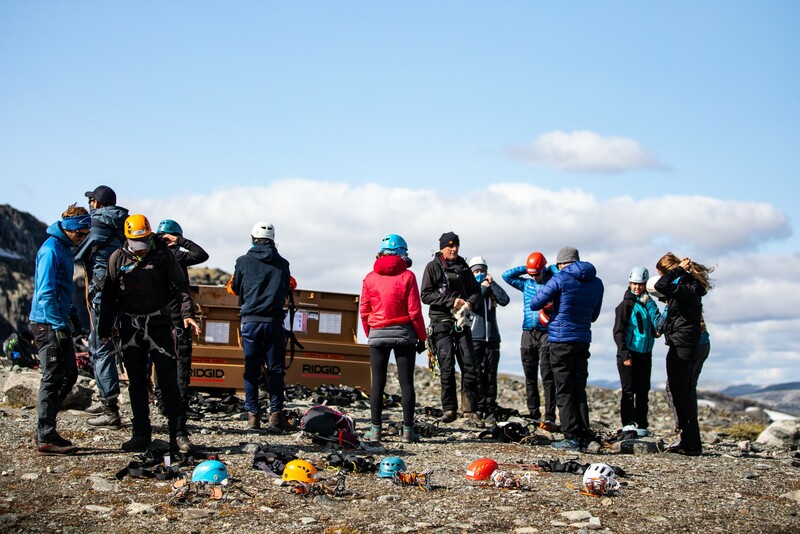 The weather at Finse can change wery quickly , bring windproof/waterproof clothes, gloves or mitts , sun glasses and a warm hat. We recomend you to have shoes that goes over the ankle, it's not mandatory, but highly recommended. This is because the straps from the crampons go over the ankel to secure and tightened properly. If it is low shoes this strap often end up in direct contact with your ankel, and may cause some pain and in the end a negative experience. Need shoes? We have some shoes you can rent, just add the right size under in your booking. We dont have any clothes for rental/sale. And that all of you have proper clothing and shoes of course. Note: When NSB is sold out of tickets online - go on the train, and buy a ticket onboard directly by the conductor.